Gaingels proudly engages with many organizations in the LGBT, tech, investing and entrepreneurial ecosystems. Here are some organizations that Gaingels believes do great work in driving social change through business. Stonewall Community Foundation is the only public foundation focused on the needs of New York’s diverse LGBTQ community. Stonewall strengthen LGBTQ New York by engaging donors and investing in dynamic organizations. They direct all funding raised toward a diverse array of efforts to celebrate LGBTQ life, advance LGBTQ rights as well as ensure the safety and wellness of the community. Thompson Coburn LLP are committed to diversity and are a fabulous supporter of Gaingels in Los Angeles. 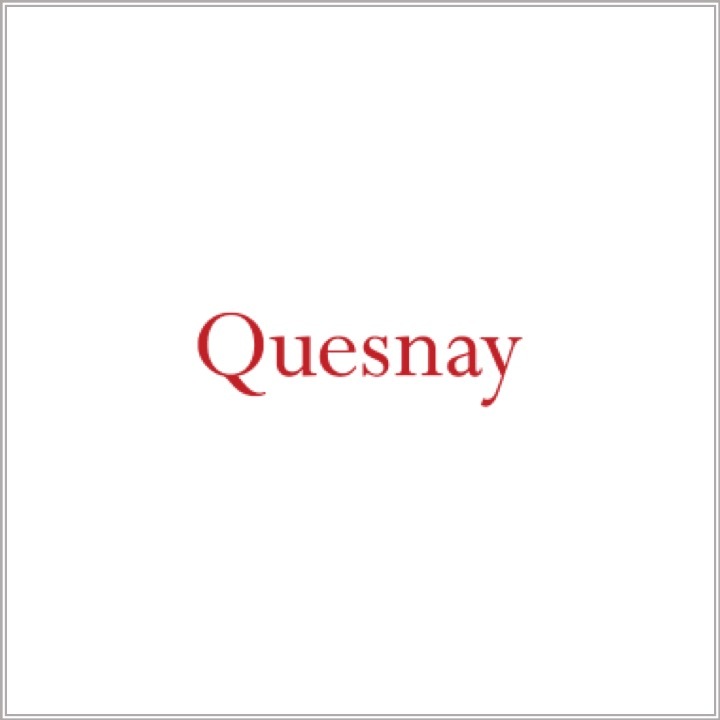 Gaingels is a proud partner of Quesnay's LGBT Founders Program. Lesbians Who Tech is a community of queer women in or around tech (and the people who love them). Their goal is to connect, be more visible and get more women working in tech. GLAAD are an organization working against the defamation of the gay community in the mainstream media. They tackle tough issues to shape the narrative and provoke dialogue that leads to cultural change. NGLCC supports and advocates for diversity and inclusion for LGBT-owned businesses. They also work to ensure implementation of pro-business, LGBT-inclusive policies at the federal, state, and local levels of government. Out in Tech empower aspiring tech leaders to improve our world by showcasing accomplished speakers, producing timely and thought-provoking events, and connecting our members to new opportunities and each other. ROMBA educates, inspires, and connects LGBT MBA students & professionals/alumni, and their related graduates at business schools around the world. Series Q empower London's LGBT+ entrepreneurs and their colleagues across the startup ecosystem. Venture Out is Canada's conference for LGBTQA+ inclusion in tech & entrepreneurship. Affinty Inc are a media partner of Gaingels. They are a quarterly print and digital publication focused exclusively on the lesbian, gay, bisexual and transgender business community, as well as America’s top organizations with a commitment to LGBT equality.